How to get your website on Google?’ ‘How to get on First page of Google?’ ‘How to submit URL to Google?’. Well these are common questions which will come to your mind when you are starting fresh. Trillion to the power infinity blog posts are made everyday. 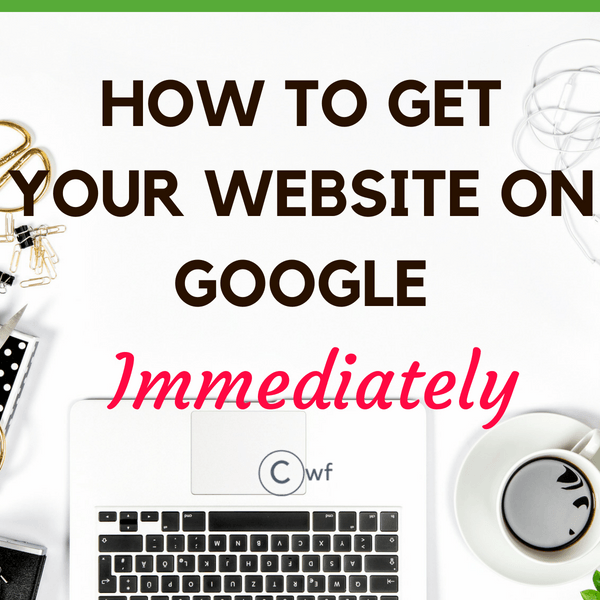 So do you think it is easy to get your web page on Google? Do not worry. SEO takes times but not adding site to Google. Generally it takes 7-10 days for search engine bots to index a web page. But following the fundamentals, you can add a post in your blog and get it indexed on Google pretty instantly. Before going into the details I must add that this post consists of 3 parts. 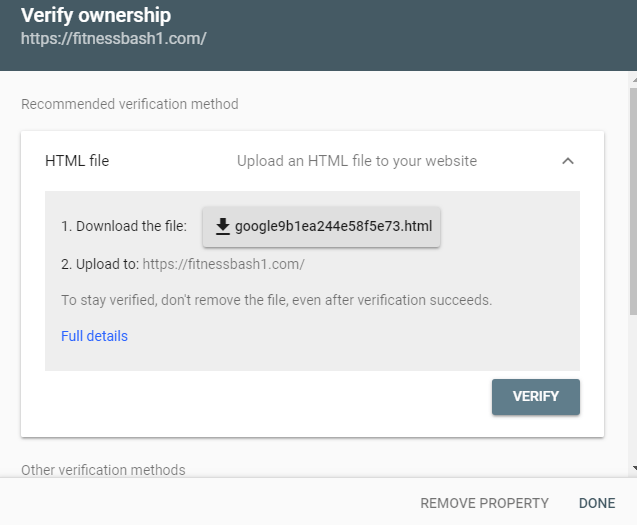 Verification of your website to Google Webmasters. Creating a XML file for search bots to find your site quickly. Super-fast ways to Index your website to Google. Google Search Console was formerly known as Google Webmasters Tools which helps us to detect our site’s presence in Google search engines by google bot detection. 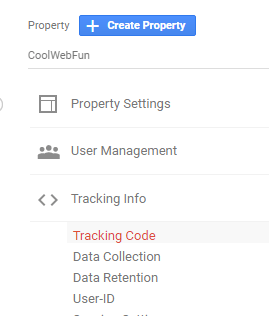 Once we create a property in Search console we will be able to get the data about web crawlers, site’s search traffic, links to your site, index status of our posts and many more. We can even stop bots from crawling site or any particular post if we do not wish it to be displayed in search results. 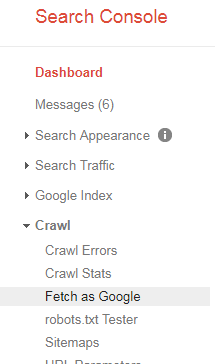 Search console will also give us the data about crawl stats and errors. 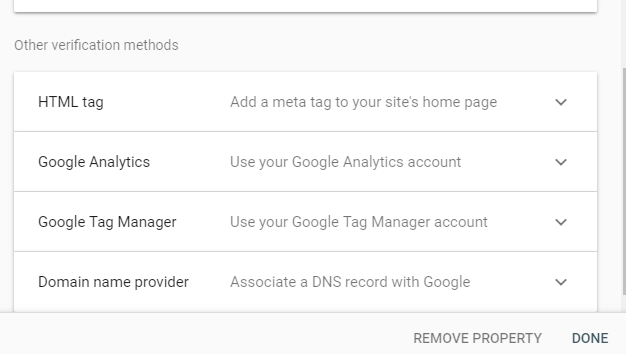 Another very useful feature of search console is that we can change our primary address to a new website URL. Why is it important to verify our website to Google Search Console? I presume that you are an aspiring blogger and want your posts to be displayed on search engines. So how are the search engines going to know that your site exists? Verifying of your site should be done right away in the very first week of your blogging journey. It follows with creating a sitemap for search bots to quickly find your site and get your post indexed by search engines. 1. Login to Google Search Console with google account. 3. Put your domain name. a. Where you can put just your url and which will verify across all subdomains and SSL’s. b. 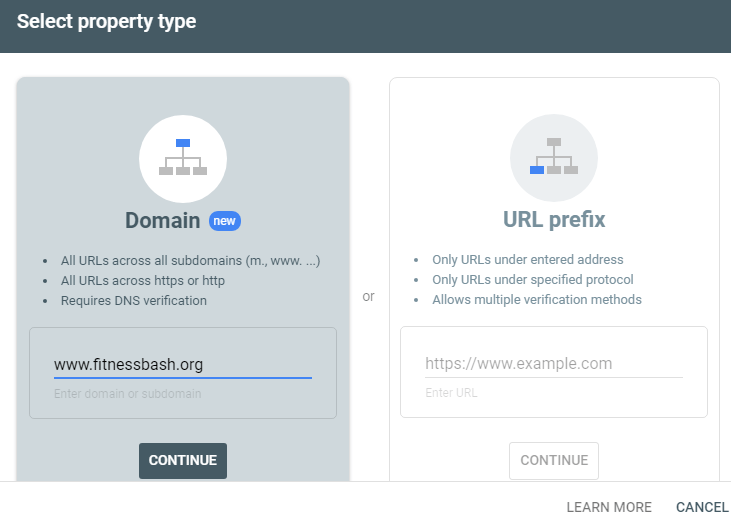 Where you need to put your actual url whether http or https along with the specific subdomains. At first, I copied the code given. My hosting is supported by siteground. 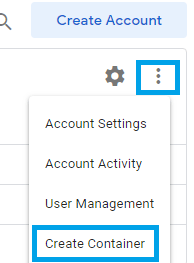 ADD Record and go back to search console and verify. If you find handling of type A is bit risky then you can always go for type B which is much more safer. In type B you need to put the proper url address. This is the easiest of all. a. Download the HTML file verification. e. Choose your downloaded file. f. Go back to search console and Verify. 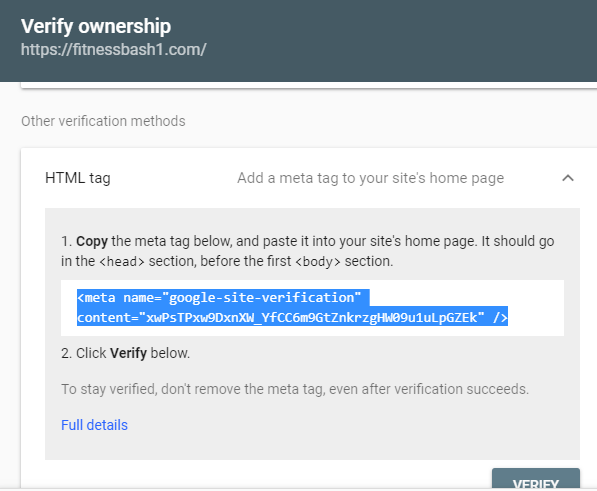 Google site verification meta tag is the process where you need to put the metadata in your theme header file. Let us check the few simple steps. 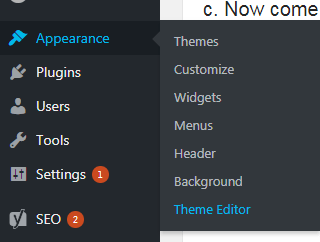 a. Click on HTML Tag option. b. Copy the given Meta Tag. c. Find header.php file on the right side of the page. 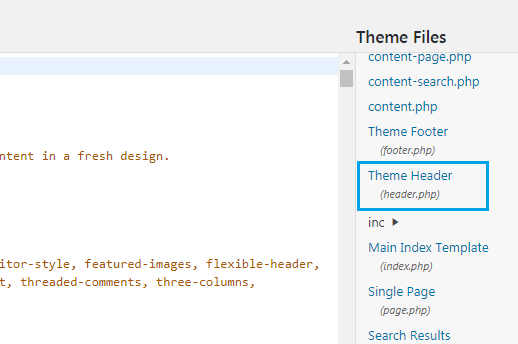 That is your theme header file. d. CTRL+F and type </head>. That is the end of the head section of your theme header file. e. Paste the copied meta tag before the </head> and save. f. Now go back to Search Console and click Verify. 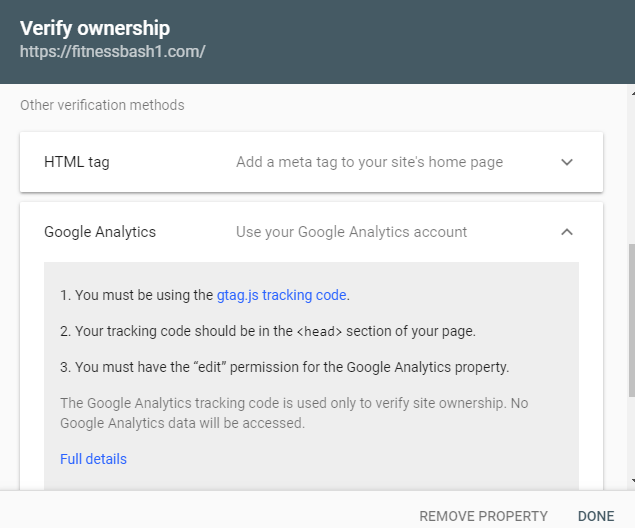 To verify your site ownership in this process you need to have an initial analytics setup with your Google ID. This will work even if the site which you are verifying now is not added before as property. a. 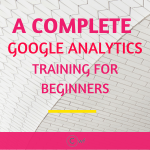 Select the Google Analytics method. b. Login to Google Analytics. c. Click on Admin on bottom-left of the page. g. Paste the copied code just before </head> and Update it. h. Go back to search console and click on Verify. a. 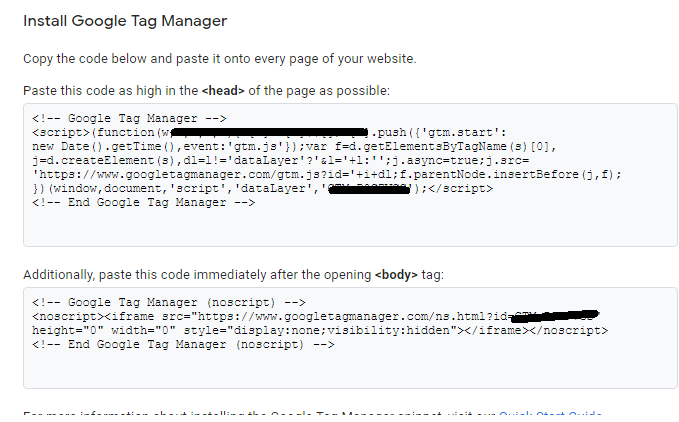 Select Google Tag Manager option. b. 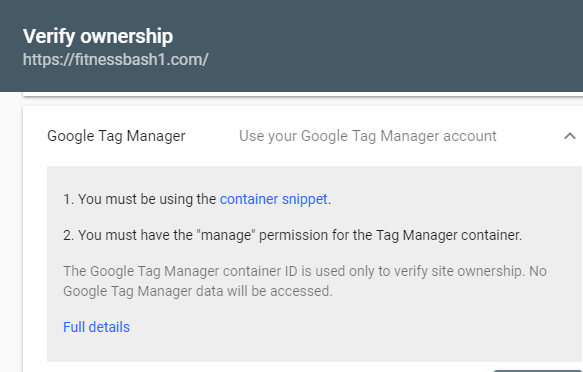 Create a Google Tag manager account if you do not have one and click on create container. c. Put your site URL in container name and select web. d. Now you will get 2 set of codes. 1 for putting in the head section and 2nd code will be pasted in the body section. 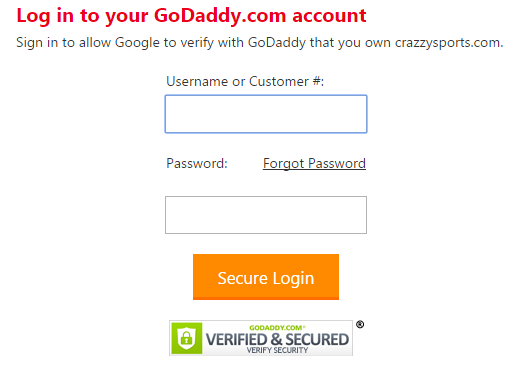 g. Go back to Search Console and click Verify and you will get a successfully verified site. a. Click on Domain name provider and Verify the ownership of your site. 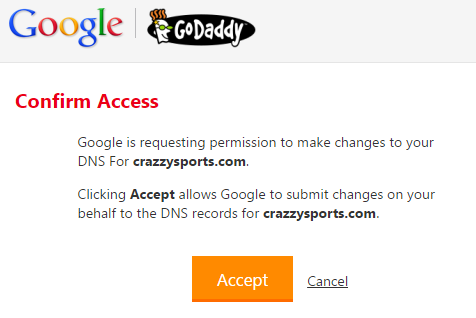 b. I have selected GoDaddy.com as it is my domain provider. c. Login to your domain provider. e. Your domain is verified now with Domain Verification. Verification of the website to Google is completed. Google webmaster tools verification process is very much important as without verifying your site you will not be able to create a sitemap for any webmaster tools. If you search on the internet about google xml sitemap generator, you will find that there are many organizations who will create a xml sitemap for you for better indexing of your site. To name a few there is Dyno Mapper, Seo Crawler, A1 sitemap generator and others. This post will show you how to create a sitemap and submit it directly to Google webmaster tools. Check How to create a sitemap for Bing Search Engine which will contribute a substantial amount of website traffic. You can even submit separate sitemaps for web pages and decide which pages should be crawled by Google. A sitemap is an XML file with lists of URL’s (web pages) of your site to tell the search engines(google, yahoo, etc.) about the arrangement of your site contents and other elements. Sitemaps are very important for e-commerce sites, dynamic sites and newly developed sites (as new sites will not be having many external links to be discovered by search engines). 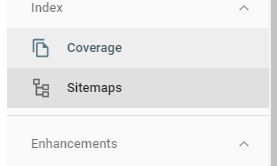 You can read more about sitemaps at Google Search Console Help. WHAT IS THE IMPORTANCE OF AN XML SITEMAP IN SEO? Web pages and posts get ranked by search engines. So how is Google going to know about the contents of your blog? It is through the submission of XML sitemaps. Sitemaps are pretty important for your website. The xml sitemap is a communication between your website contents and the search engines as Google, Bing, and others. Xml sitemaps provide URL’s of a website to search engines. If you do not add a sitemap then webmaster tools will not come to know about your site content. Sitemaps provide a path for the crawl bots of search engines to extract information from your websites. Sitemap helps our blog posts to get indexed and show up in relevant searches. Sitemap assists web crawlers to crawl to our new and recently updated pages so that web crawlers do not miss out any pages of our site. 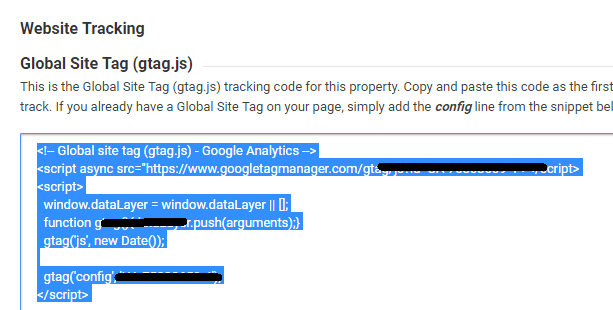 Note: You need to verify your site to Google Search Console in order to submit a sitemap to Google Webmaster Tools. So, first verify your site as explained in Part 1. Let us create a Sitemap. 1. Login to Google Search Console. 2. Click on your property name. 4. Type sitemap.xml in the given space and Submit. 5. You will get a Pending Status after submission. New blogs can take up to 1 week to get indexed by Google. 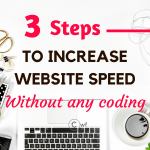 Still, there are many other ways to get your site indexed faster which will be explained in Part 3. Aren’t we all so impatient to see our web pages in search results? Google not indexing a new site, new post or pages seems to be a common problem. Well, in general, it takes up to 1-2 weeks to index a new site. But you can manually force Google to crawl a site much faster than usual. 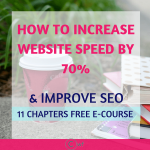 Let’s check out how to get your website on google fast. Indexing is the process done by Google-bot by crawling into the activities on your site. When your blog is new then it can be discovered by Google by its sitemaps and links. The process of discovering your blog is known as Indexing. Google-bot is a software which searches for the information on the web to add to the google search engine. You can learn more about google-bot the search engine crawler in google webmasters. Google-bot hops from site to site to collect updated data and submits it to Google for indexing. This process is known as crawling by which google-bot finds new information by using sitemaps and links. The website indexer tool which we are going to use here is Fetch as Google. This tool requires your site to be verified and an XML sitemap to be created at first. 1. Login to Search Console and go for the older version. 3. Submit your blog posts URL in the given space and Fetch. This process will force Google to crawl that particular url much faster than the actual process. Twitter, Google + plays a very important role in indexing your blog post in few hours. After publishing your post, share it on twitter, and G+. Not only your post will get indexed fast but you will also see the magic of your post is displayed on the first page of Google for the next few days. How can you gather a few backlinks for a new site? Build some quality posts and guest post it on your niche blogs. There are several high domain authority blogs which accept guest posts. When you guest post in some niche authority blogs then they will automatically link back to your site. Not only you will get a quality backlink (which really matters to get ranked in search engines) but your site will also get indexed much faster. Have you heard about do-follow forums? They are cool in giving you do follow backlinks. Check out for the do follow forums in your niche and start participating in them. This way you will earn several backlinks which are beneficial for both indexings of the new site as well as getting ranked in search engines. Some of the do follow forums are Siteowners Forum, Digital Forum, Affiliate Marketing forum and many others. Many sites use CommentLuv plugin. What it does is that it links back to the latest post on the commentator’s blog. So if you are commenting on blog posts which uses the commentluv plugin then it will automatically link back to your latest blog post. Hence your latest post will get a backlink which will improve your chances of getting indexed fast. By this, you will get to see all the indexed pages of your website. When you already know to get your website on google search rankings the next thing I would really recommend is to check Scrivs Billionare Blog Club. I wish I could have come to his community when I just started. He offers a free 12-day blog camp which is even filled with so and so much of information. Okay, once when your site is indexed you should start with Basic SEO practices. If it confuses you that with which step should you start with SEO then check Top 5 SEO Tips for absolute beginners. Thanks a lot for writing such an amazing post as i was really struggling making SEO for my website. I am doing most of the things you have told in the post and it is really working since then. It has been a month now and my site is showing on Google. I am so glad that it helped you. Welcome Sarah. If you have just started out then do not forget to create the XML sitemaps both for Google and Bing Search Engines. Thanks so much for writing this. I had no idea of about any of this. I am new to blogging and I will have to check this out. Hey Kristal if you have just started out then it is very much necessary to create and submit XML sitemap to make your blog discover able in search engines. This was phenomenally helpful. Thank you so much! Thankfully, I already have my blog indexed, but I used some of the stuff you recommend and can say it works like a charm. I’m new in web design and I really need SEO tips for my site. I almost do all of steps above but not a good rank in Alexa. Thanks for Great tutorial ! Hi Anousheh, Alexa ranking takes time to update. Learn to apply SEO properly. SEO also takes time like 6 months to improve your search ranking. If you want instant results then you can try Pinterest. Hey thank you so much Akshay. Really A Great Blog. As Google Is The Most Popular Search Engine On Internet Today Getting The Website on Google And Connecting It With Search Console Helps To Drive Traffic For Websites. to 1 of those devices, place in some money and just take the lever. This is what I was looking for a few days, now I’m here. Thank you for this great article.